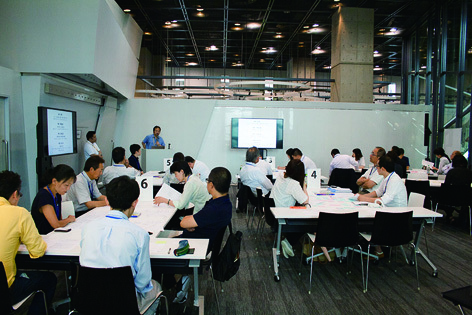 “Nagoya City Small-and Medium-sized Businesses Innovation Creation Project” is a project to promote innovation, such as development of new products, creation of new service, or launching of new businesses by motivated small and medium enterprises, which provides general guidance (workshops etc) and individual design advice by experts, and supports part of expenses such as prototype development and exhibiting in business show as well. There are three study groups; design utilization, IoT and new technology application, and women’s business. In principle, participation is limited to any one group, and participants are about 90 companies in total (free). 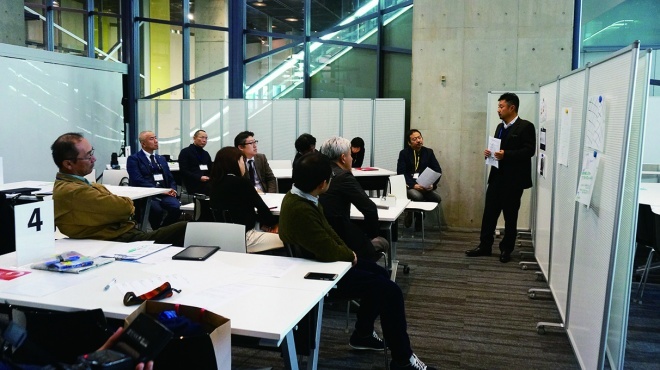 At the “Design Utilization Study Group” organized and operated by the International Design Center NAGOYA, last year’s workshop received a high evaluation, and some products have already been commercialized through individual advice. Continuing in fiscal 2018, we will hold a 6-day workshop on product development based on corporate branding with practical contents useful for business, and experts will provide advice according to individual needs. 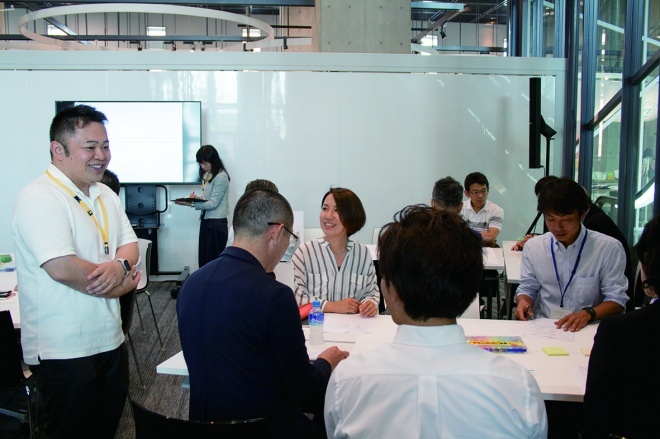 This year’s workshop, “Design Thinking: Product Planning and Sales Promotion based on Corporate Branding” is not on transient product development or sales PR, but on corporate value (technology, materials, human resources, etc). Participants will experience comprehensive design thinking by experiencing a series of processes ranging from product planning to sales PR based on corporate branding (construction of corporate brand) derived from rethinking the company. Planning and Management: International Design Center NAGOYA Inc.